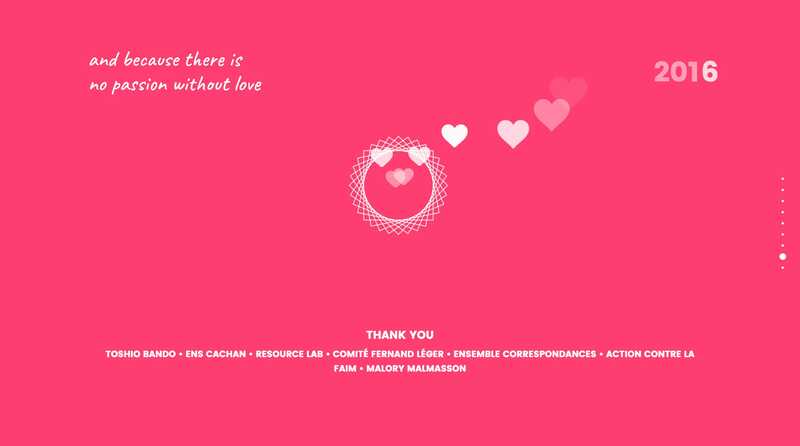 One Pager hosting a Thank You message from graphic designer Youval Tayar to his past clients. Not the biggest fan of the font choice, colors and over-capitalization but how the animations correlate with the narrative is worth a feature! Greetings for my clients for 2017.